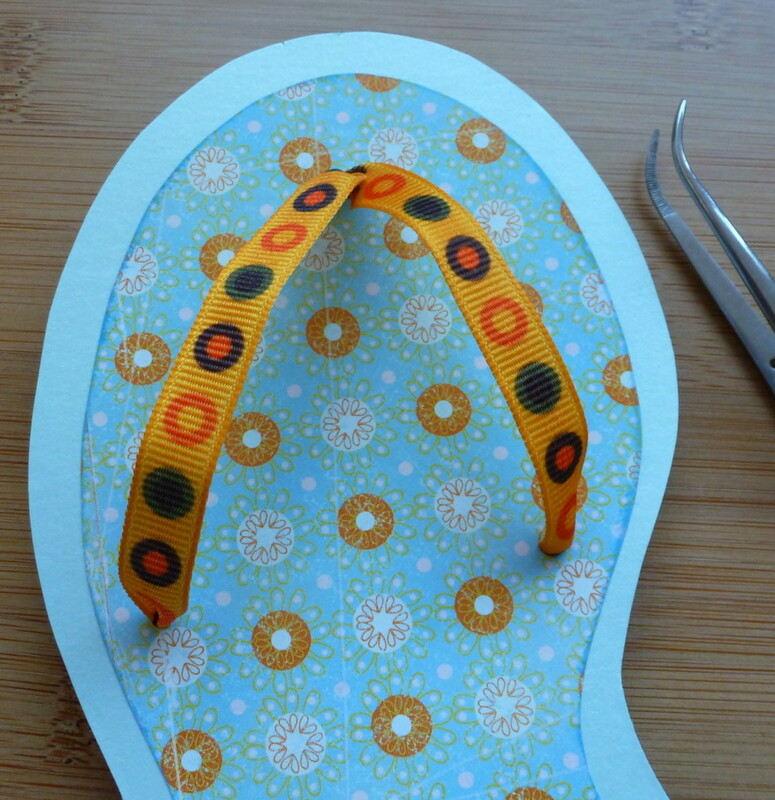 See how to make a fun shaped handmade greeting card which is ideal for summer birthdays and celebrations with its footwear and vacation theme of flip flops. The tutorial shows you how to create a card which has an optional stand you can use to make a version which can be placed upright but you can also use the enclosed free template to create a more traditional card that opens like a book or use it for a cute beach or vacation theme scrapbook layout. 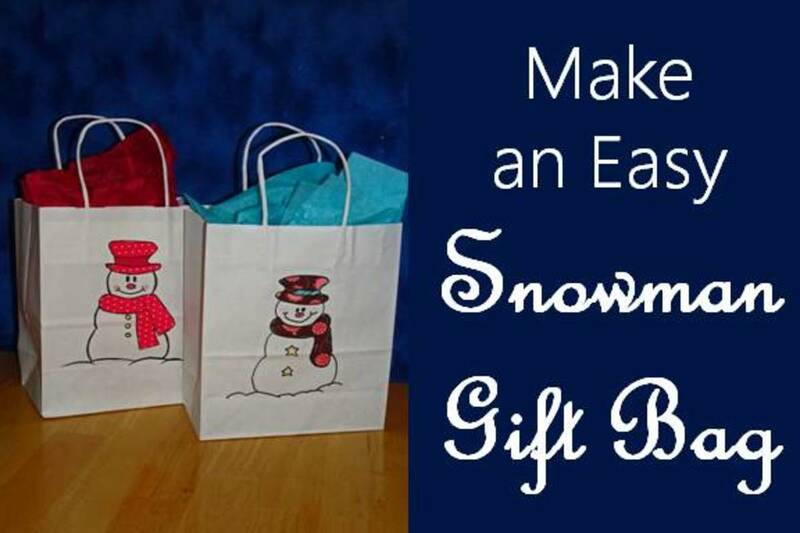 This is an easy make that older children and adults can enjoy and you really only need a selection of card, patterned paper, ribbon and a hole punch to be able to create your own version. Enjoy using this pattern design which is freely available for your non-commercial use. I can't wait for hotter weather and getting my feet back into sandals and open-toe footwear. 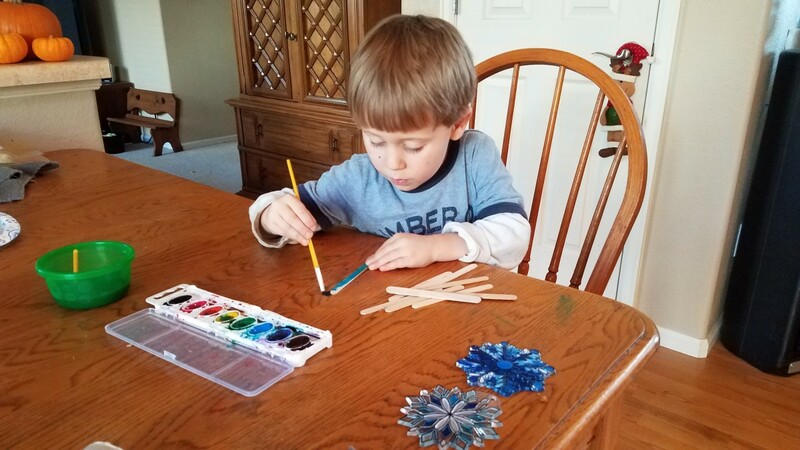 These cute handmade cards are fun to decorate and embellish and make ideal greetings to send for summer season birthdays, parties and other fun occasions. You can also use the template for making backgrounds for scrapbook layouts too. Let's see how quickly you can make this. 1. 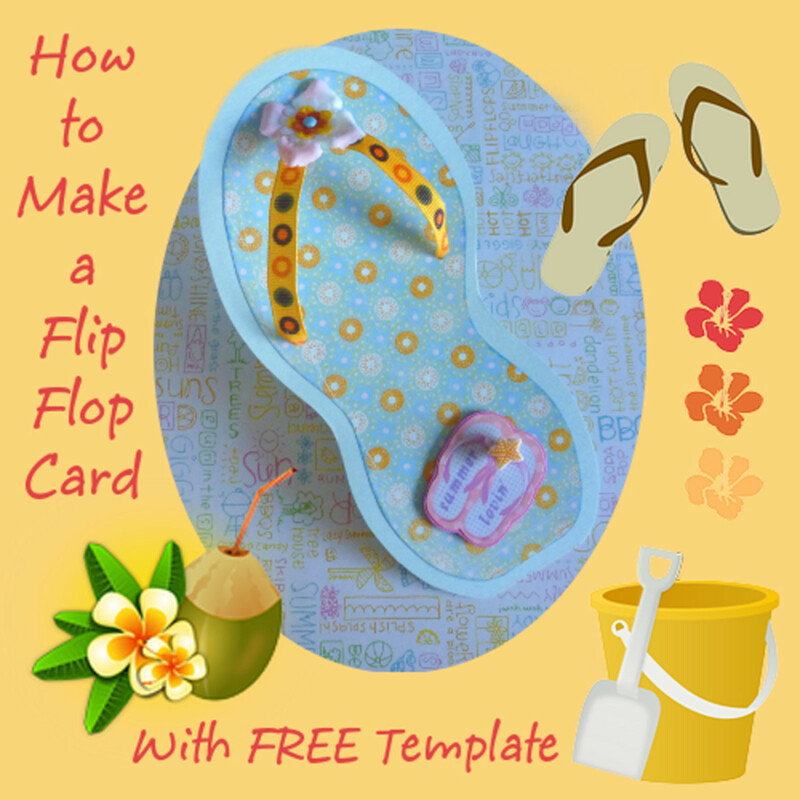 Using the free template provided on this page or, alternatively, by drawing your own, cut out a larger flip flop shape in a thick card. Then cut out a smaller one using some patterned paper and a rectangular section from thick card also if you want the card to be able to stand up once complete. 2. I love to edge my hand cut papers with colored craft ink in a slightly darker shade - it gives a neater finish to the cut edges but make sure the ink is dry before moving to the next stage. 3. 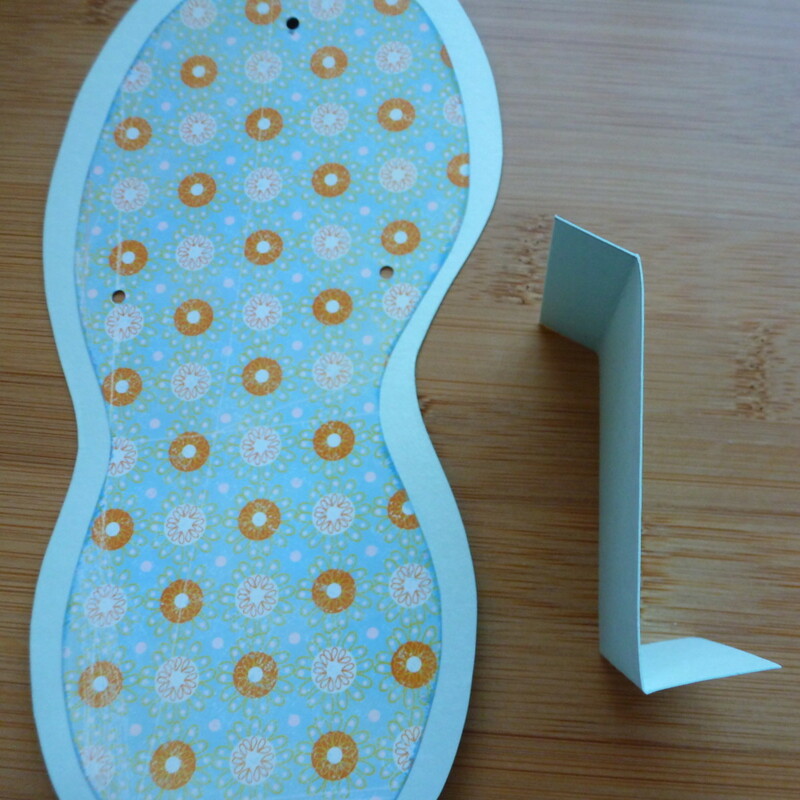 Glue or stick the patterned flip flop shape in the middle of the larger piece of card. For this, I prefer to use a stick adhesive although normally I prefer double-sided tape. It just happens that the stick adhesive is easier with all the rounded edges. 4. Mark out where the holes need to be for the straps. 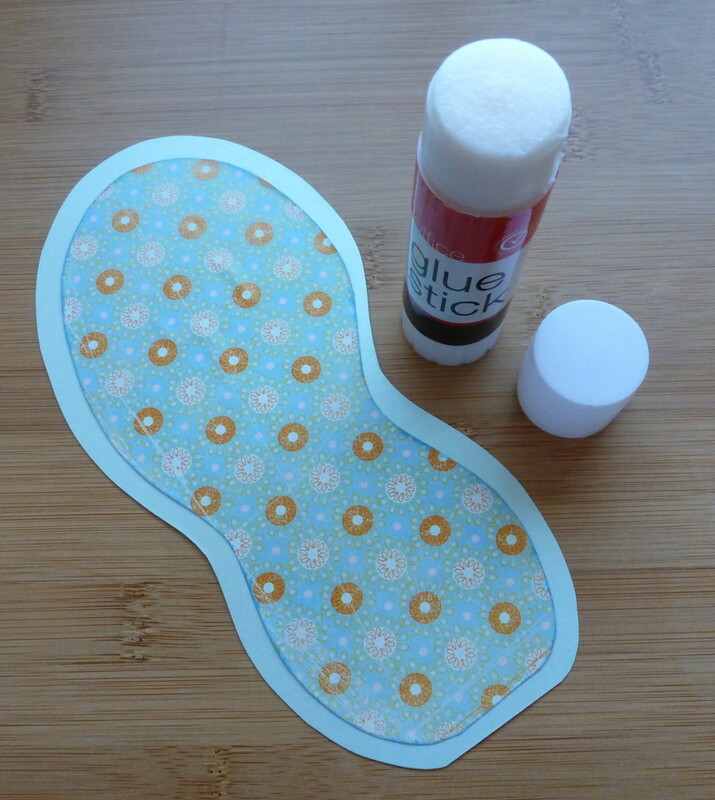 You can punch holes in the correct place on the free template so that they are easy to mark out by laying the template over the cut paper and drawing a dot through the holes. Punch out the three holes. 5. If you want this flat card to be able to stand up, you will need to make the rectangular stand which is folded into a z shape - that's what it looks like when placed on the side. Just fold one flap one way and the other flap in the opposite direction. 6. This is what the stand will look like when placed at the back of the card. 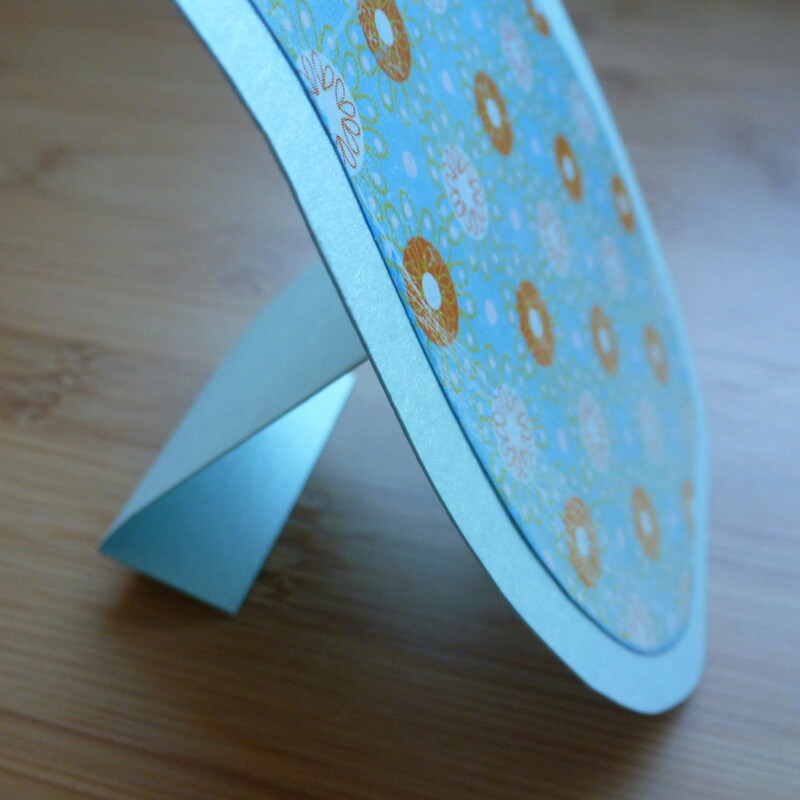 The top of the Z shaped stand is glued or taped to the back of the card with the crease line along the lower fold being lined up with the bottom of the card. 7. Choose some summery craft ribbon - I liked this orange one which looks good with the patterned paper. Cut off two lengths of ribbon, no longer than the length of the flip flop. Push two ends of this ribbon through the top hole. I find it easier to use pointed craft tweezers to help me push the ends of the ribbon through. 8. Push the left ribbon end through the left hole and the right ribbon through the right punched hole and adjust the straps until they look just like sandal straps. Tie or stick all the ribbon ends at the back of the card. I prefer to knot the ends at the back but you could fix them with a glue gun or tape. 9. I like to add in a flower embellishment in the middle of the straps, just as you would see on some real versions of these summer footwear. 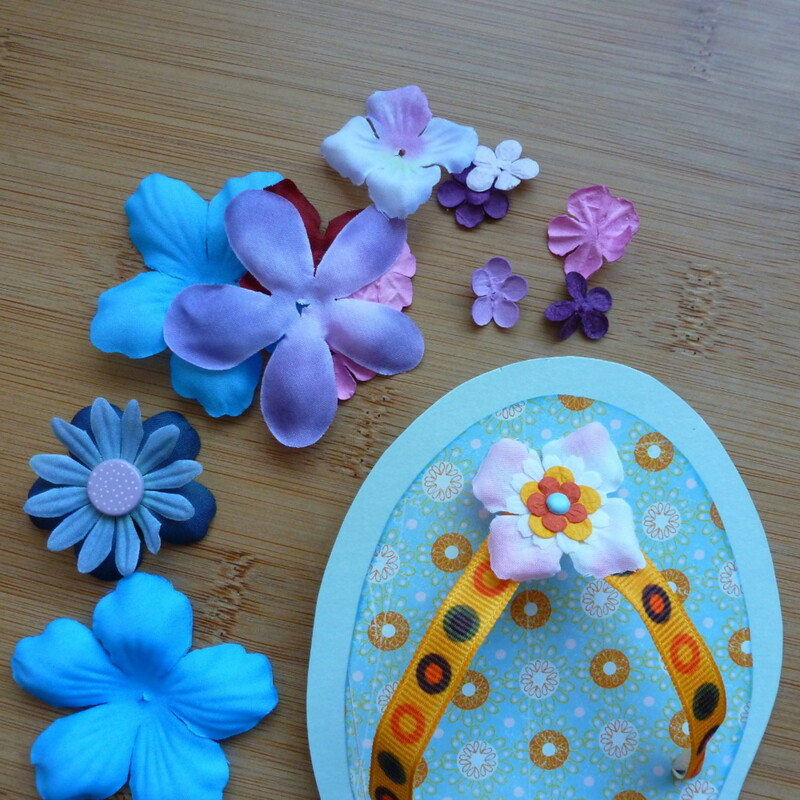 You can buy ready made flower embellishments or make your own as I did using a mixture of fabric and paper flowers with a craft brad through the middle. 10. Add on any other decorations or embellishments and a greeting to suit the occasion. You can go wild and have lots of fun decorating these. 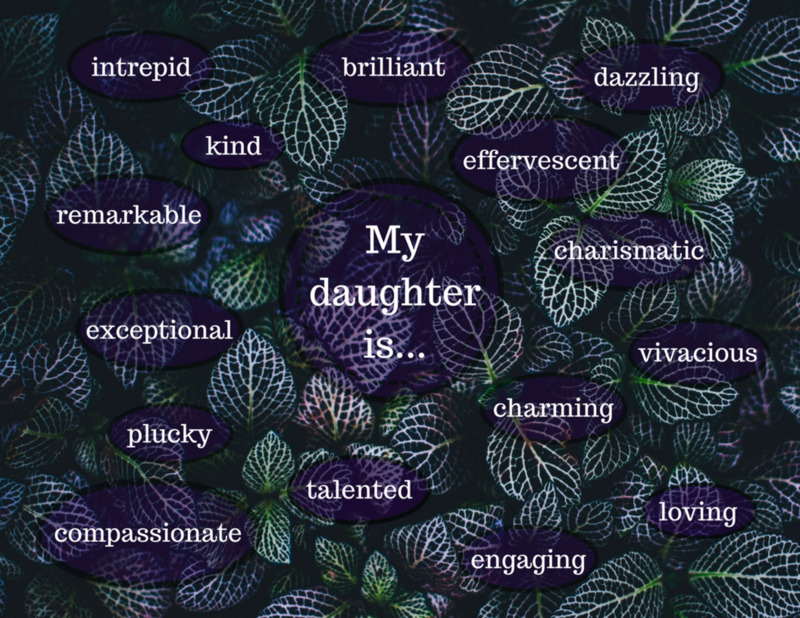 I hope you've enjoyed reading my article today, thanks for your visit. 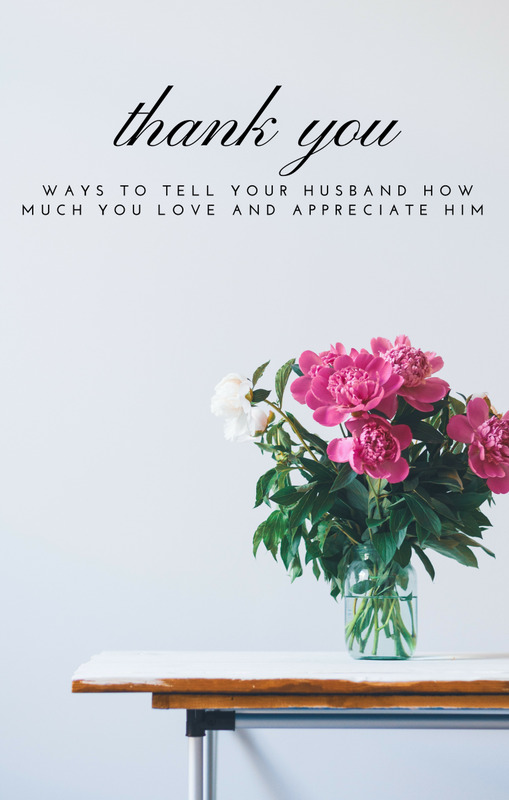 Don't forget to grab the free printable below if you need it. If you want your finished project to have a real kiss of summer choose summer and sunshine shades like sky blues, sunflower yellows, hot pinks, citrus oranges and sandy shades. 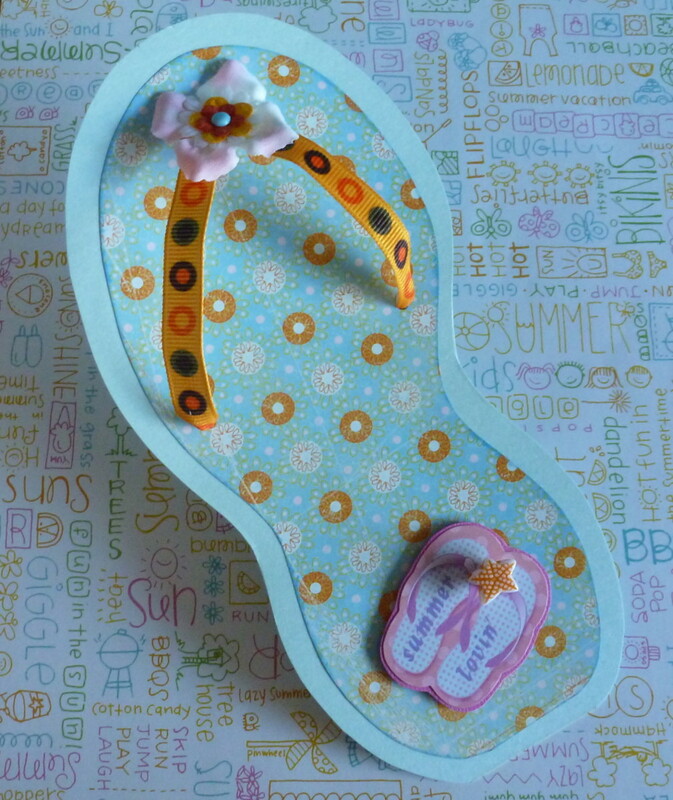 There are plenty of vacation and beach themed scrapbook papers and pads which are filled with all the coordinating patterns that you could want or need to make lots of cute flip flops. 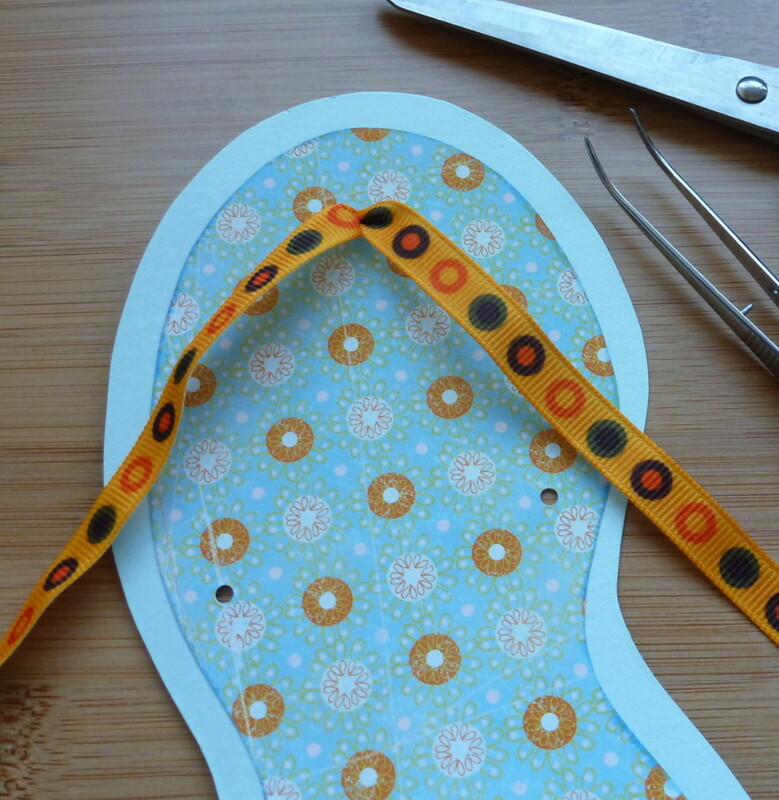 Life is Better in Flip Flops - How Will You Decorate Your Card? You can use cord or cardstock but pretty patterned ribbons in bright shades are really the perfect thing to use as straps for your handmade card. Polka dots are always good for summer themed projects and can be used for adding decoration to lots of other projects too. Having a beach party or a summer occasion? Turn this template into handmade invites by making a little pocket on the front of the design and using that to hold folded paper containing all the details of your event. 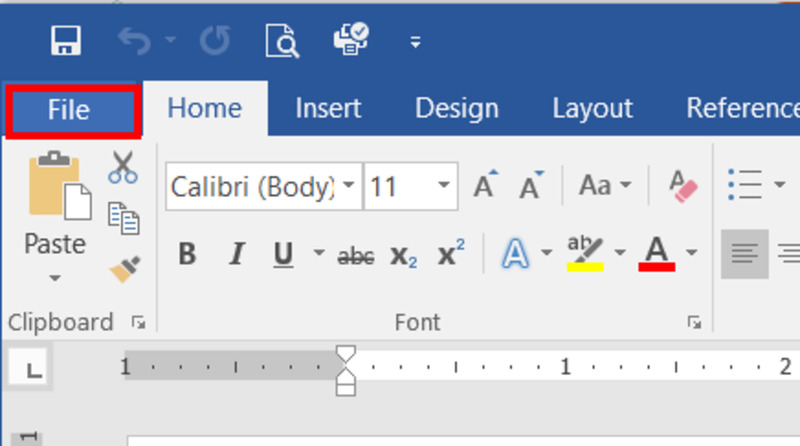 Or you can type out the details and make them small enough to stick onto the flip flop. If you'd prefer a more traditional style of card for this design instead of having a stand at the back, you can do this too. You'll need a folded blank greetings card big enough to accommodate the pattern or use a scorer to crease down the middle of a large piece of chosen cardstock. 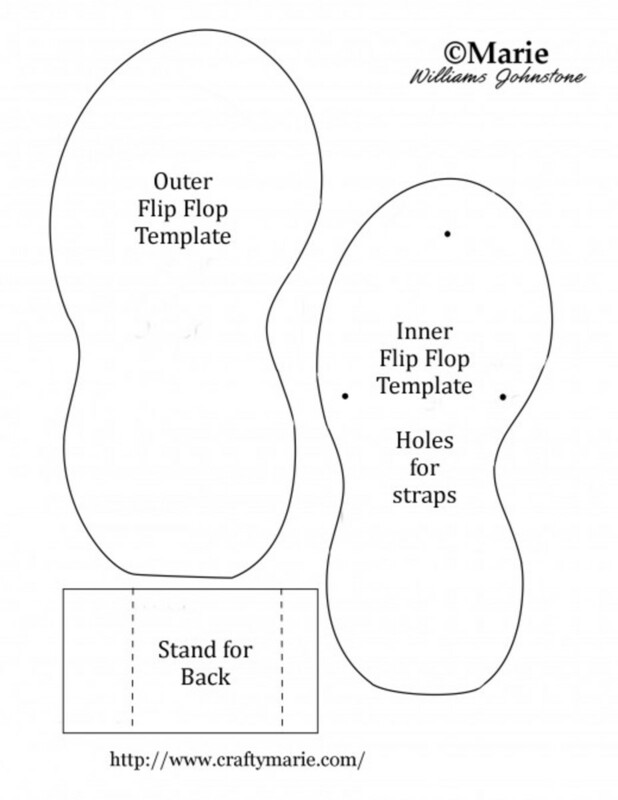 Keeping it folded, push the larger flip flop pattern so that a small part of the design on the left goes over the fold. Draw around the pattern on the front and then cut out the shape. 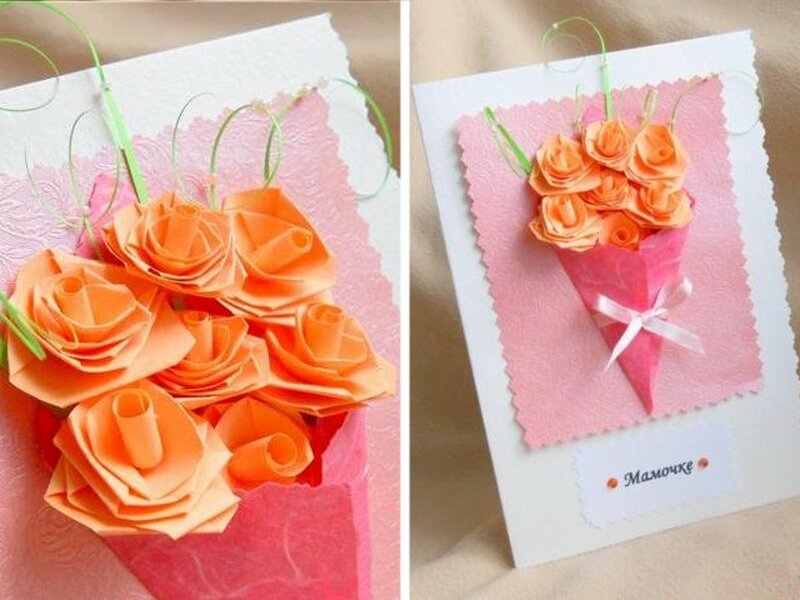 Unfold for a more traditional greeting card design that is ready to decorate on the front and to pop your message inside. I love the selection of cute embellishments that you can get to match in with this project from stickers, buttons, scrapbook paper and more. And, despite enjoying making my own, I always keep a good stash of embellishments for when I'm short on time or need a project to be completed in a hurry. Your Comments - Is this a Fun Summer Papercrafting Project? 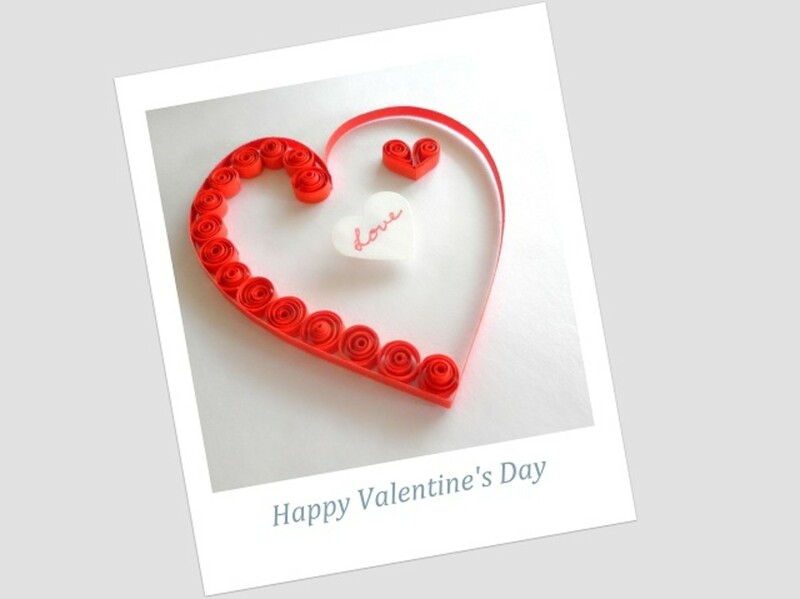 Do YOU Enjoy Making Handmade Cards? I love this! I am so ready for flip flop weather! 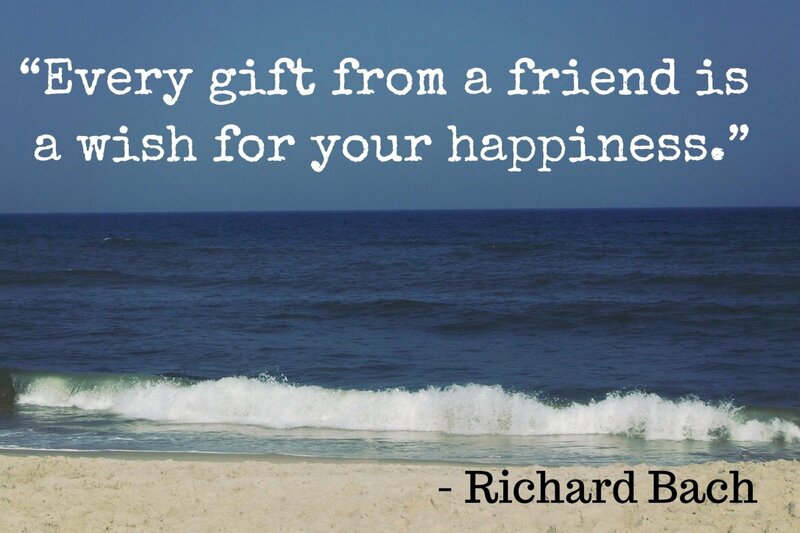 Indeed, kinworm! This is a really cool project. I lived in Hawaii for 10 years. My Island friends are going to love these! Thank you! This is so clear, it is easy to follow.